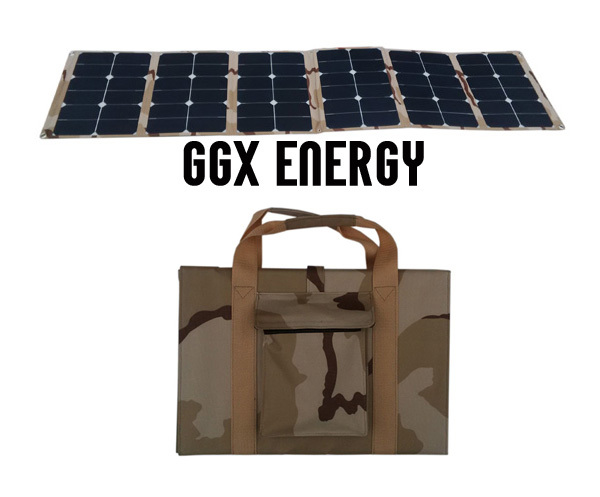 Portable power as sure as the sun! Here's the pocket-friendly, eco-friendly and travel-friendly solution for keeping your car, RV, truck, boat or UTV's 12V battery charged. This lightweight Solar Station's high-efficiency crystaline panels create enough power to charge laptops, top off batteries and more! When power is scarce, this piece of bug out gear is the ultimate emergency preparedness tool. The folding design allows for compact storing, small enough to store under the driver’s seat. Clean, reliable and compact. The perfect companion for camping, travelling, boating, and more!